Bullseye Security Systems has solutions for both your Home and your Business. 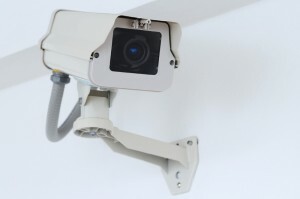 Our computer based Video Surveillance systems provide state of the art surveillance for practically any application. View your home or business from anywhere via the internet or even your cell phone! Bullseye Security Systems LLC is licensed by the Texas Department of Public Safety Private Security Bureau.